CES 2017 Speculation: One phone or Two phones? 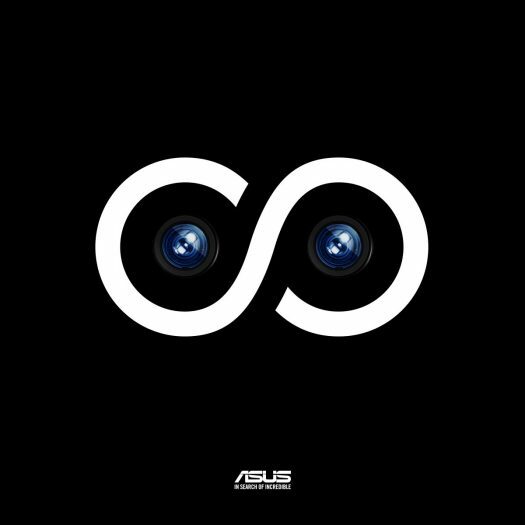 When Asus publicly states they are making a big splash at CES 2017, it means something. It means they will be unveiling something substantial. Breathtaking even? 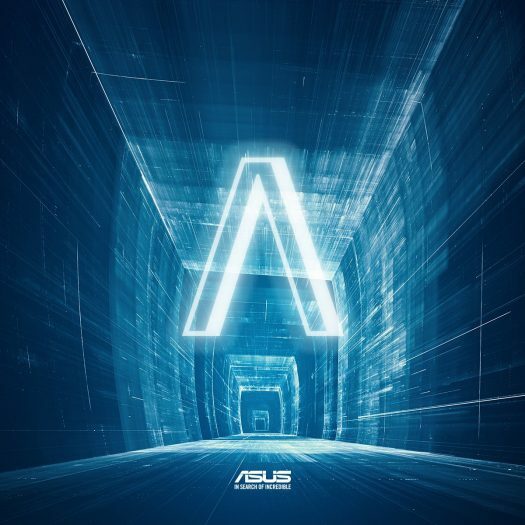 Typically Asus leaves their big unveils for Computex in Taipei, Taiwan in the first week of June. However, based on what Asus has teased regarding CES 2017, there is at least one new Zenfone coming, but there is a bigger mystery at hand. 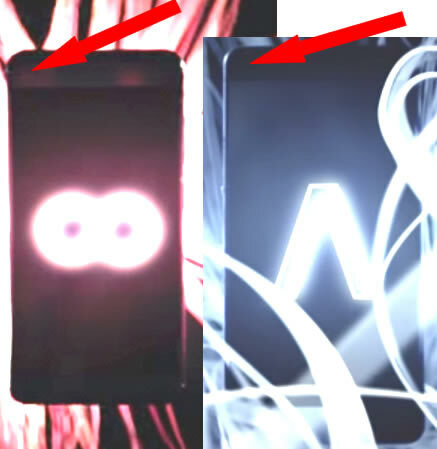 The only existing CES 2017 trailer by Asus shows a glimpse of one, and possibly two phones. It seems pretty clear about the Zenfone 3 Zoom based on materials and information that has found its way online lately. However we wonder out loud if there is an even bigger mystery at play here. In the trailer, there are two main symbols shown. One would indicate dual rear cameras. It seems quite obvious from that stand point. However what about the other symbol that is like an upside down “V”? You might consider it to represent an “A” for augmented reality. Asus CEO Jerry Shen has indicated a Google Tango certified phone coming which is AR capable. The question we’ve had is whether the Zenfone 3 Zoom will also have the AR capabilities. Based on the Zenfone 3 Zoom specs it would seem unlikely for that to be a cutting edge AR enabled phone. Here is something to consider. Asus and Google put together the best selling Android tablet, the Nexus 7. Nexus Player was another collaboration. They also worked together more recently on the OnHub. If you look on Google you will see this being sold as the “OnHub from Asus”. The two companies do have some history together. So is it possible that Asus and Google are coming out with an AR enabled phone? A phone that is outside of the Google Pixel and outside of the Asus Zenfone series? The reason we are going so far outside of the box is because we’ve only seen mentions of a Zenfone 3 Zoom from Asus. This mystery AR phone has no trail associated with it. The trail goes cold as they say. We believe it’s one of two things. Either the Zenfone 3 Zoom is also AR enabled or there is indeed a partnership device between Asus and Google that is AR enabled. If Asus does have a Google Tango certified phone coming, considering there is a certain specification that needs to be met. The only phone right now with Project Tango certification is the phab 2 Pro from Lenovo. It’s a 6.4-inch display with a 1440 x 2560 resolution. If you consider the Zenfone 3 Zoom, or at least the information that has been found at TENAA or WiFi certification papers, the Zenfone 3 Zoom is only 5.5-inches and has a 1080p resolution display and an average processor. Size and resolution almost say that the Zenfone 3 Zoom isn’t up to the Project Tango specification in order to be certified. Just our thinking of course. Are we wrong? Quite possibly. Let us be clear. The images are only glimpses from a CES 2017 trailer. Scale can be off. There are a lot of visual distractions going on at the same time in the video. One thing that jumps out to us is the size. The blue phone on the right appears wider and longer. The top bezel indicates these are different phones regardless of the scale debate. The blue phone simply seems different to us based on the short glimpses we get in the teaser. Also consider the symbols being different on the phones. The phone of the left can easily be distinguished as being dual lense and the Zenfone 3 Zoom. The phone on the right seems to be showing us the augmented reality capabilities. So if the phone on the right is the Project Tango certified phone, it would appear to be a size more comparable to the Zenfone 3 Ultra at 6.8-inches which lines up more with the only certified phone, the 6.4-inch Lenovo phone. Think about it too. With AR, a big screen would be almost mandatory. A high resolution display would also be a key ingredient. This is why we feel at 5.5-inches, the Zenfone 3 Zoom isn’t likely to be this rumored AR model. Are we onto something here? Let us know in the comments section!